Editor's note: This story has been updated with comment from the bill's author, Rep. Tom Craddick. “I was not satisfied with the law as it was written,” Abbott said Tuesday. 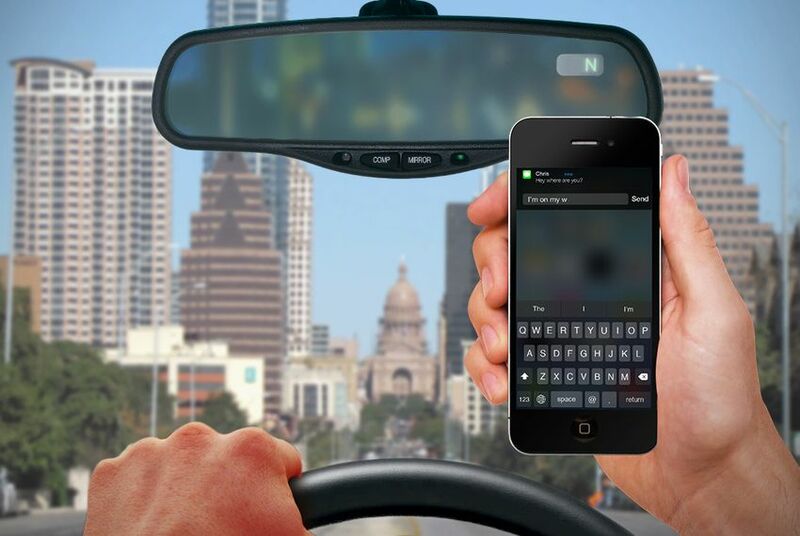 “Now that Texas does have a statewide ban on texting and driving, I am calling for legislation that fully pre-empts cities and counties from any regulation of mobile devices in vehicles. We don’t need a patchwork quilt of regulations that dictate driving practices in Texas." The law includes a provision to pre-empt local ordinances that govern a driver’s ability to “read, write, or send an electronic message." But Abbott said Tuesday he hopes for broader legislation that fully pre-empts local governments from passing “any regulation of mobile devices in vehicles.” A broader pre-emption measure would impact dozens of cities — including Austin, San Antonio and El Paso — that currently operate under stricter mobile regulations.